Most people take their garage doors for granted. And as long as they keep working the way they are supposed to, that is fine. It isn't until they stop working, that you realize just how convenient they are and you need a quick and reliable fix. That's where Neal's Overhead Door comes in handy. 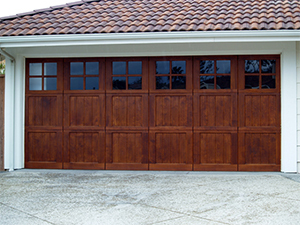 In addition to our custom door installation and design services we also provide superior garage door repair services.